Perfect for cutting cirlces, 12-300mm. 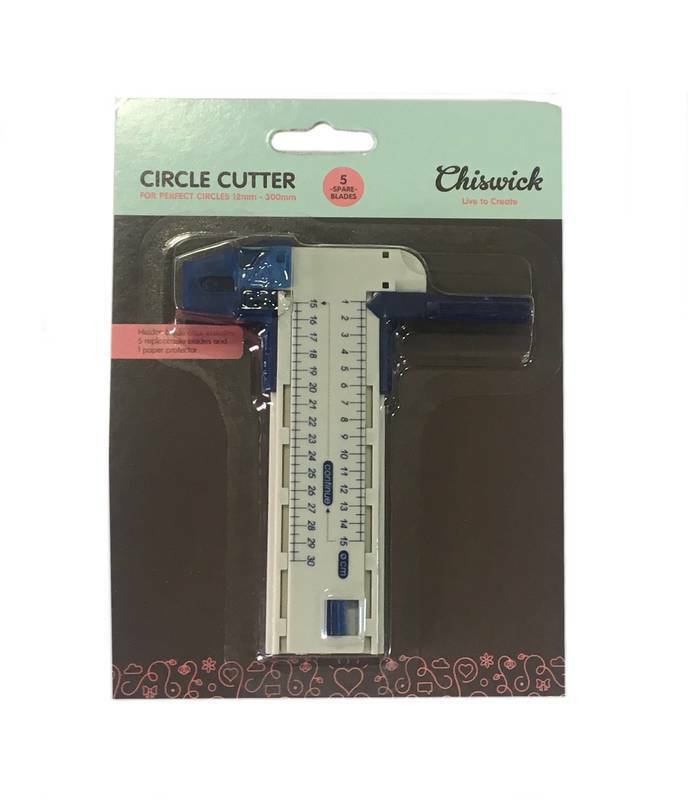 Chiswick Circle Cutter includes 5 spare blades and 1 paper protector. 360 degrees Precision kinfe for cutting and trimming paper, balsa, thin metal, cloth, flim and acetate. 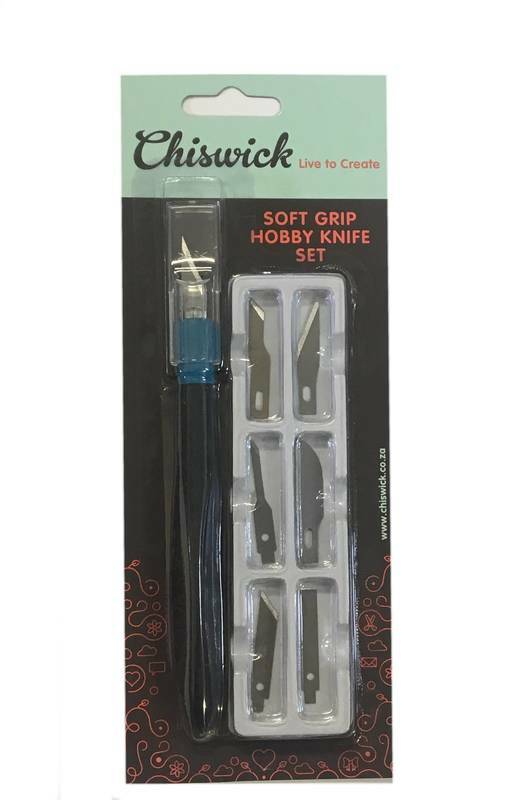 A hobby knife set with 6 assorted blade styles and soft grip for extra comfort and extended usage. 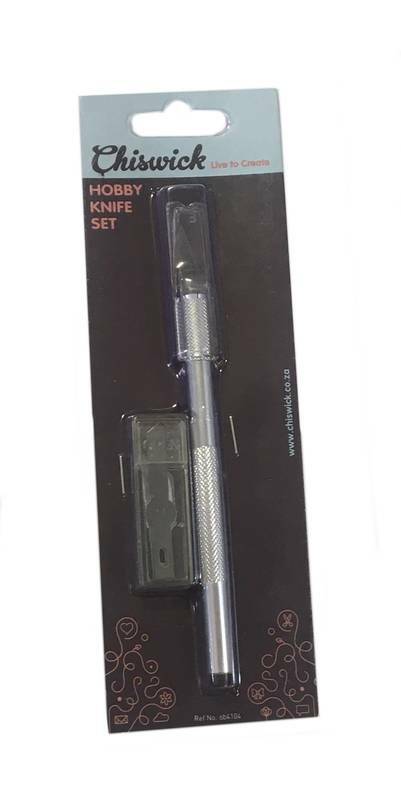 A hobby knife set with 6 assorted blade styles and a metal handle. 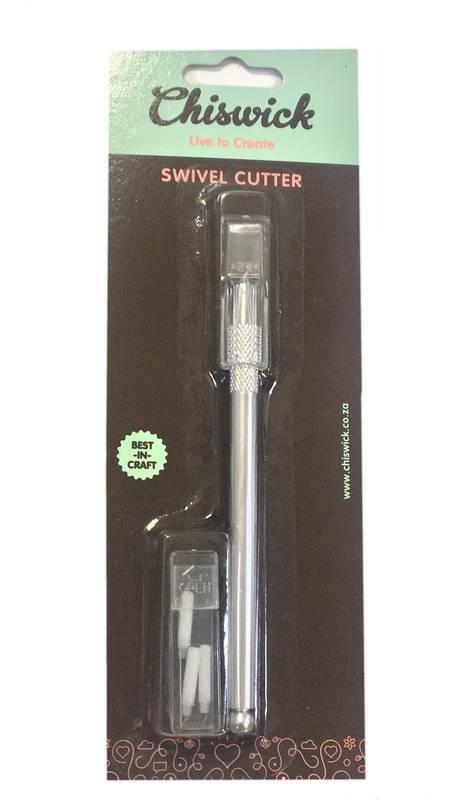 Single metal handle with single blade.